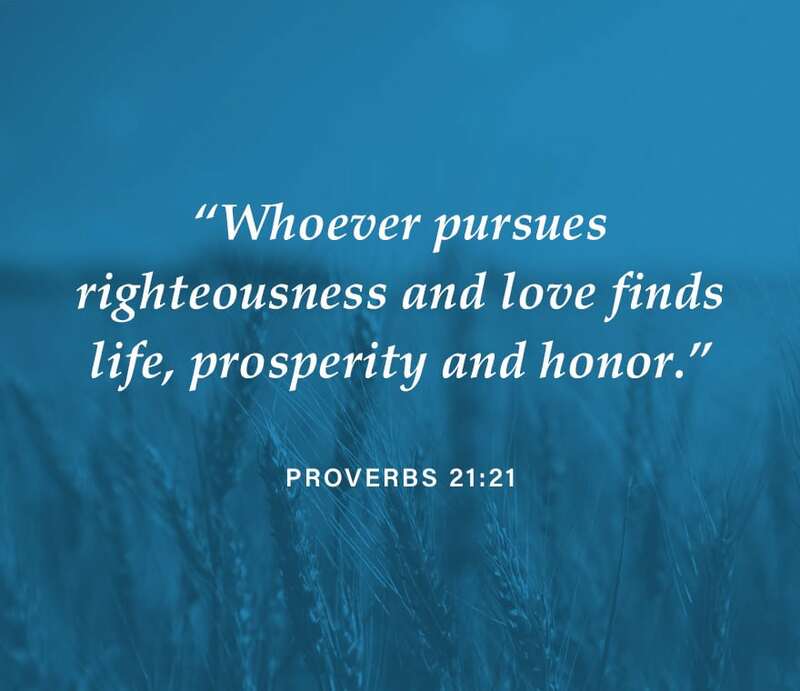 Learn to live and lead from a healthy soul. 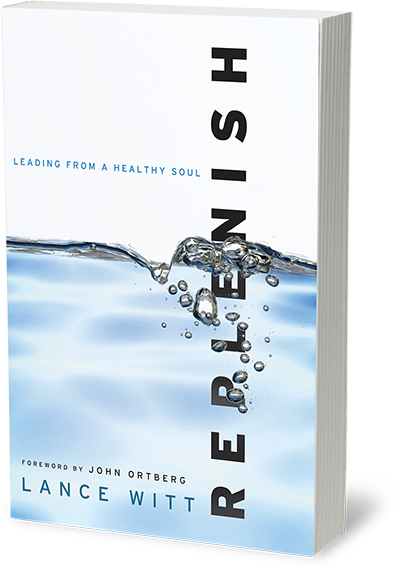 Replenish helps leaders focus on the back stage, the interior life, in order to remain spiritually healthy. Great leaders don’t fight for a throne, but for a towel. We will never grow healthy churches with unhealthy leaders. It’s scary to realize that the path to external success and internal emptiness can be the same road. Lance is doing some of the most important work in the church. 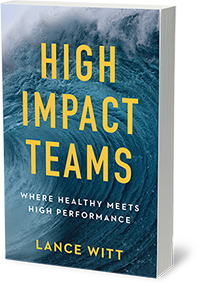 In High-Impact Teams, he takes it to another level, showing you how health can meet high performance. 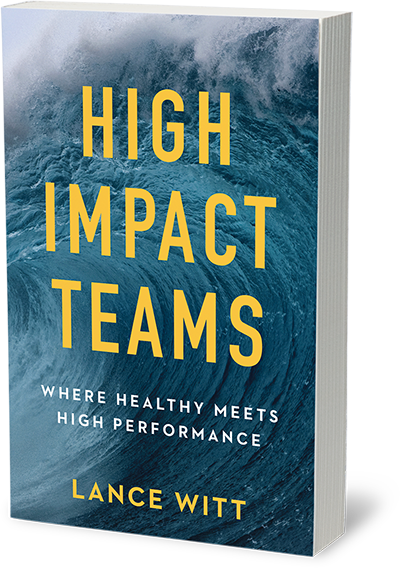 You are holding the best book you can ever read with your team. 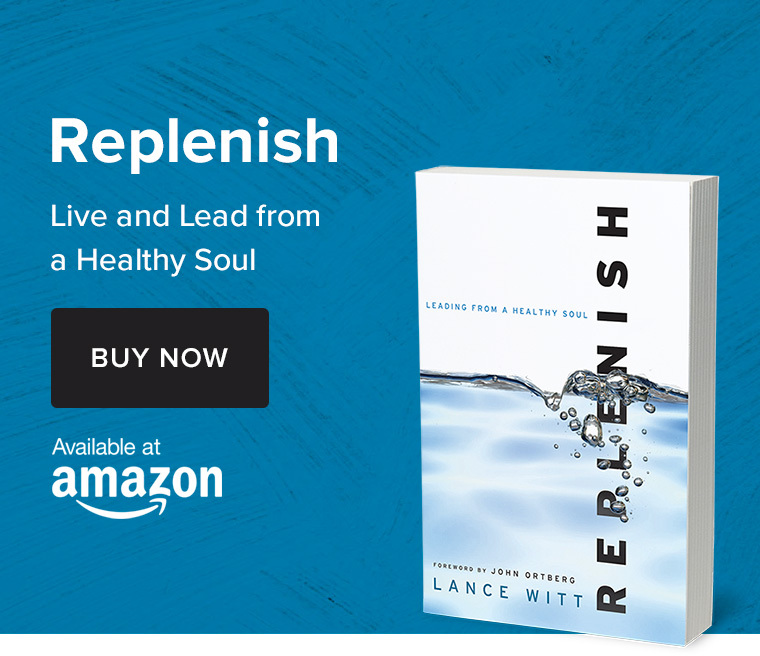 With Lance as an expert guide, learn to go faster and further as you grow healthier together. 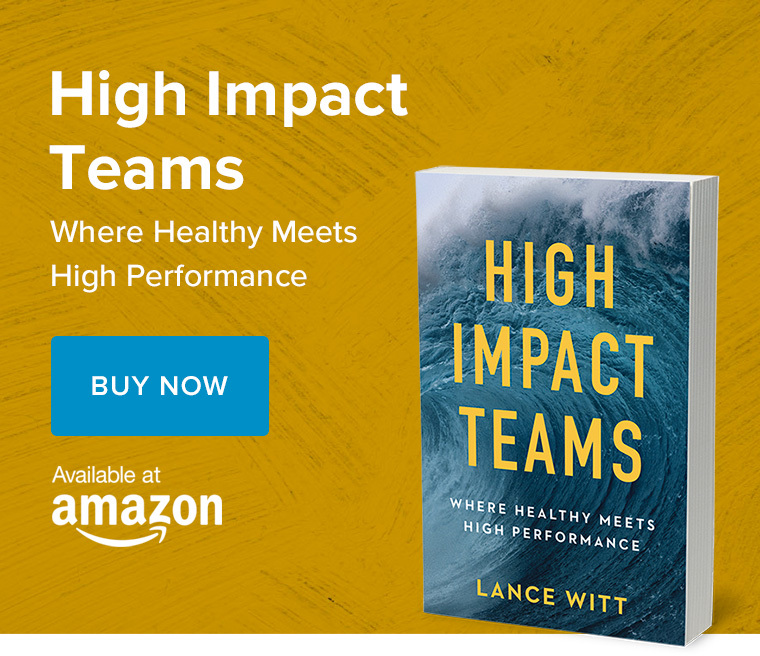 If you are building a team or are on a team, get this book. It’s the absolute best single resource I’ve ever come across. Chip IngramTeaching Pastor, Living on the Edge; Author, The Real God.